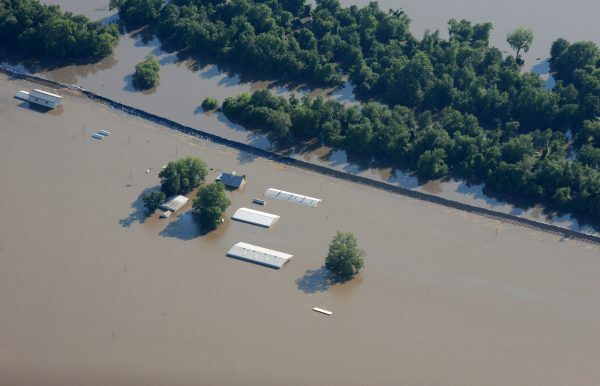 (Worthy News) - Catastrophic flooding across the central Midwest has wiped out livestock and probably will prevent farmers from planting this spring. 14 "If my people, which are called by my name, shall humble themselves, and pray, and seek my face, and turn from their wicked ways; then will I hear from heaven, and will forgive their sin, and will heal their land." Don't get mad at me, for telling it like it is.